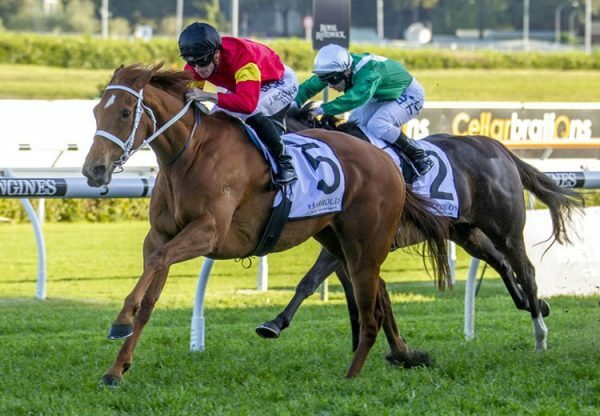 A big bold front running chestnut in the mould of his own sire Choisir, Religify (6g Choisir x Sacred Witness, by El Moxie) appreciated firmer footing at Doomben on Saturday when leading throughout to win the Listed BRC Wayne Wilson Plate. 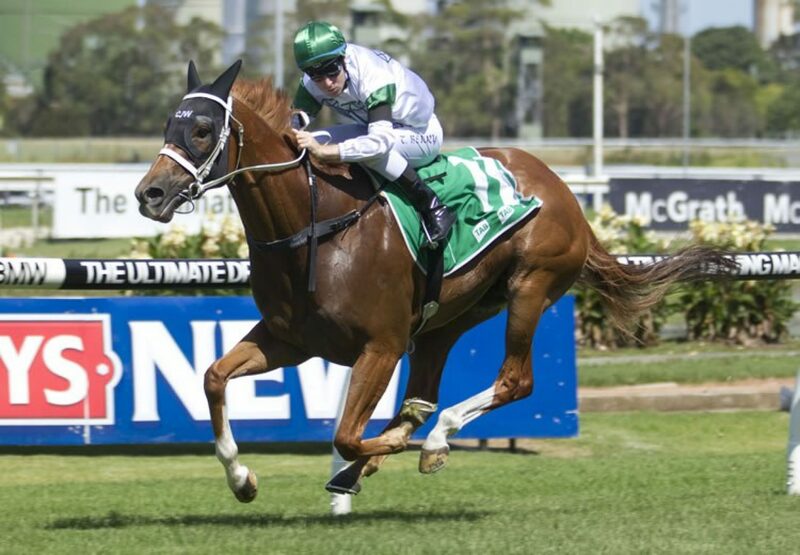 Unplaced at his previous outing on heavy ground at Eagle Farm, the Chris Waller trained six year-old was back in his comfort zone this time and was sent out favourite. Rated perfectly in front by Hugh Bowman, Religify powered to the line to win the 1600 metre feature by a length and a quarter taking his overall record to 15 wins from 29 starts with prizemoney topping $740,000. "He loves the front and he loves the fence," Bowman said. 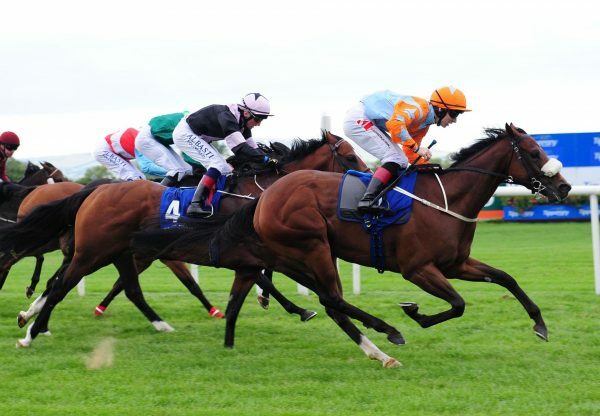 "He is suited by a tight circuit with his style of racing and what a great horse he's been for connections. "He's a thoroughly enjoyable ride." A $135,000 Magic Millions purchase from the Coolmore draft for Star Thoroughbreds, Religify runs in the colours of Star Thoroughbreds client Kathryn Wood, whose Titan Syndicate owns the horse outright. 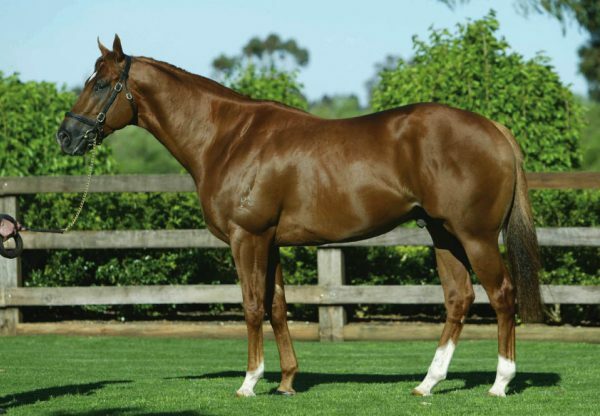 Religify is the best of three winners for Sacred Witness, a sister-in-blood to Hong Kong sprint superstar Silent Witness from the family of Group II winners Sister Madly and Empress Rock. 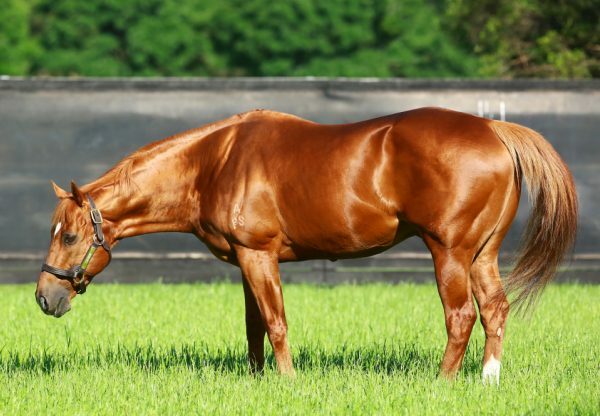 Religify is one of eight stakes-winners this season for our evergreen stalwart Choisir, who stands at the value fee of $29,700.